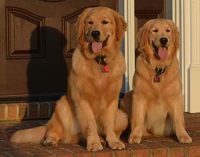 Welcome to Diamond State Golden Retrievers! 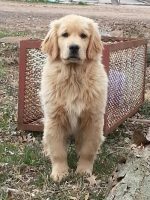 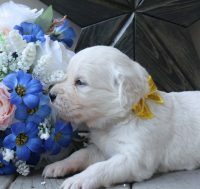 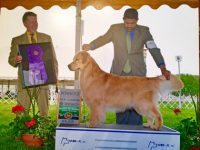 Home of American and European Pedigreed Golden Retrievers. 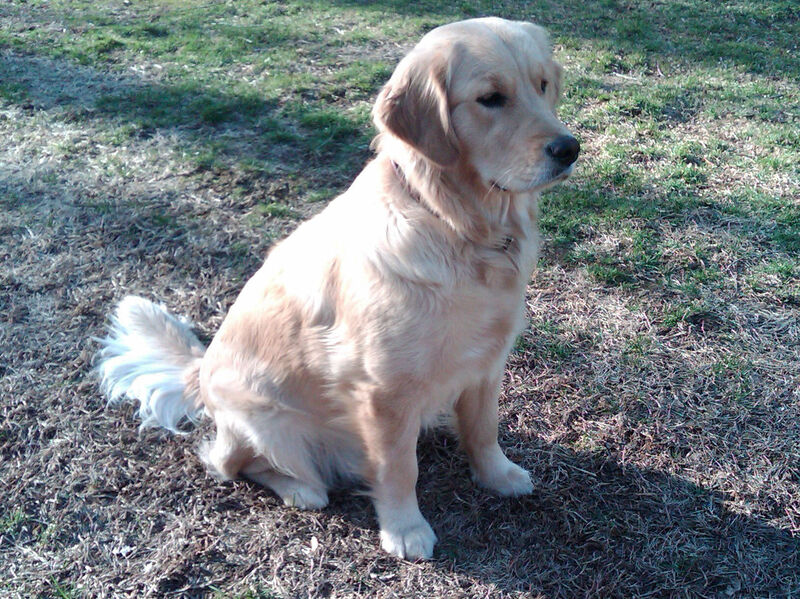 I live in a quiet neighborhood in North Wilmington, Delaware. 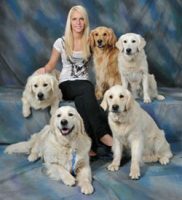 My dogs are pets first and foremost. 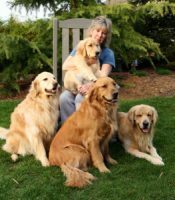 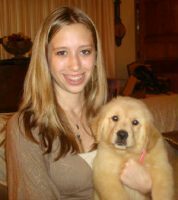 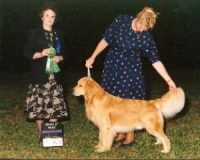 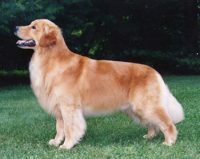 I am committed to breeding Goldens that can compete successfully in conformation, agility, and obedience. 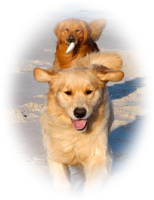 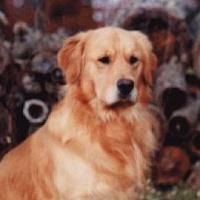 My dogs are bred for health, beauty and the fabulous temperaments for which Goldens are famous. 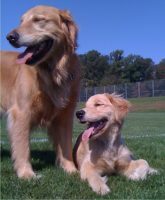 They are truly my family.